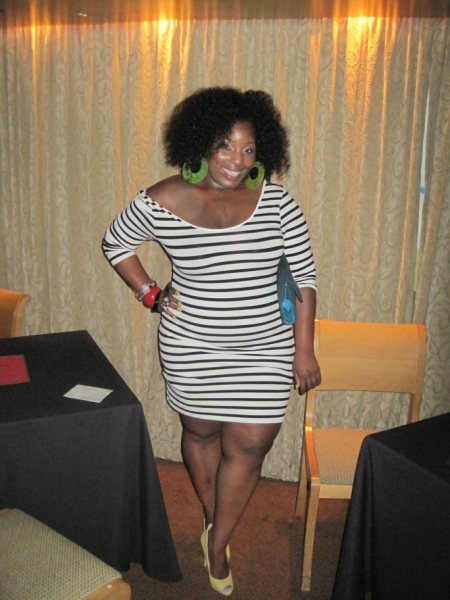 Today’s stylish curves of the day is Ivory from LA. I spotted Ivory over on The Fashion Bomb’s website after SC reader Asha tweeted me to take a look at The Bombshell of the day. 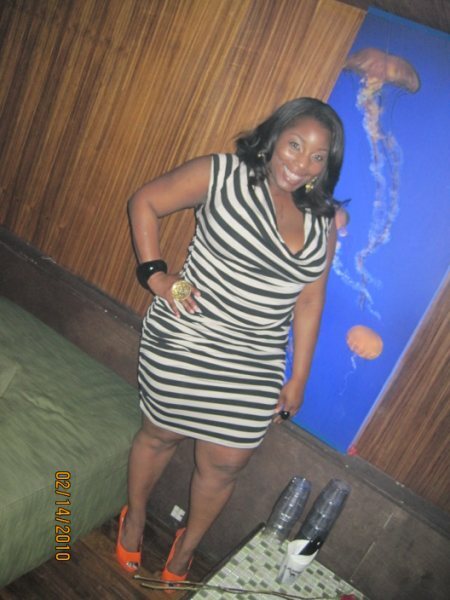 (Sorry, I had to jack the bombshell of the day FB but she was just too fly of a curvy girl to pass up). After checking out Ivy’s style, I knew I had to have her on Stylish Curves, so, since I am not shy, I immediately contacted her and asked her to send in her pics. I love how Ivory embraces her curves with body con dresses. Most importantly she wears her clothes with confidence and her spirit reads, I love my body. With her bright smile Ivy wears her curves beautifully. If you would like to be considered for Stylish Curves of the day, send 1-3 pics of yourself in your most stylish outfits to stylishcurves@gmail.com. 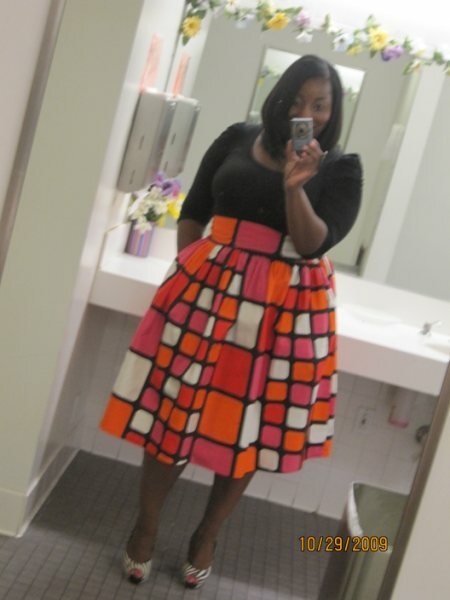 Please include your name, location, and a brief description on how you embrace your curves.